Beck’s latest album, Song Reader, echoes the time when popular songs were played at home, around the parlor piano, porch guitar or grandpa’s harmonica. Existing only as loose-leaf sheet music, Song Reader is an album for listeners to play for themselves. 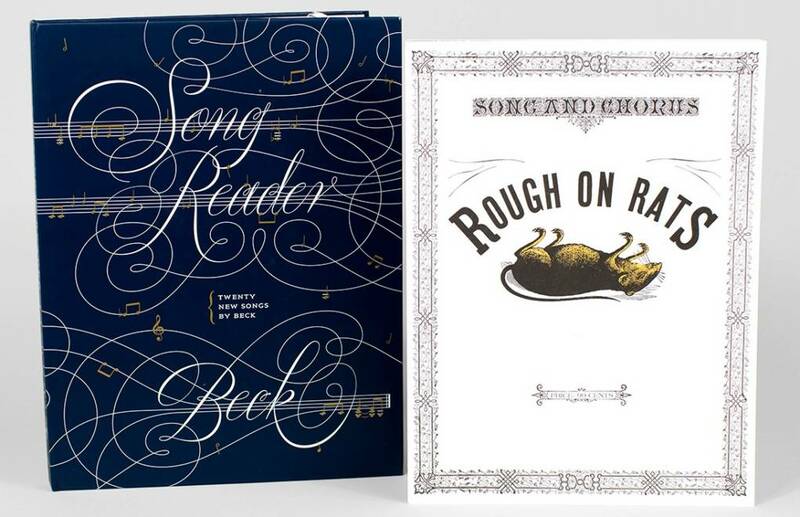 Since Song Reader’s release in December 2012, Beck fans all over the world have stepped up to the music stand. They’re sharing their versions–each as authoritative as the next–on SongReader.net, the album’s online home. “There is now this whole universe of YouTube and SoundCloud and a community of people who are excited to produce their own versions and have others react to them,” says Jordan Bass, managing editor of McSweeney’s, the publishers of Song Reader. In early April, ten musicians from the Blue Bear School of Music performed seven songs from Song Reader at Cafe Du Nord in San Francisco. The musicians used a clarinet, ukelele, sousaphone “and a bunch of other instruments that normally don’t talk to each other,” says Isaac Clemens who blew 10 years of dust off his tuba to play brass for the evening. McSweeney’s and Beck are collaborating together for the next issue of Pop-Up Magazine on May 20. Jordan Bass, Isaac Clemens, Derek Fagerstrom, Steve Kirk, Douglas McGray, Joe Rubio and Lisa Strong. By Beck and many others. lively music concert with the music that soothes the soul. maybe penyebab dan solusi wanita frigid can be resolved with this concert. good music enjoyed while wearing an obat keputihan berbau crystal X casually.